产品特点： Paper Honeycomb：Honicel paper honeycomb is a kind of filling material which is made of recycled paper. Honicel paper honeycomb is a kind of typical green environmental protection product which is recycled and absorbed by nature. Characteristic ： 1、Resource-saving, 100% recyclable 2、High compression resistance and high bending resistance performance 3、Shape can be adjusted according to the application 4、Hard fiber board, particleboard, glass fiber, thin steel board, cardboard and other types of sheet can be used to be surface material. 5、The size of honeycomb paper can be customized according to customer’s requirements. Application: Paper Honeycomb can be widely used in furniture manufacture、building partition、vehicle manufacture、 environmental protection packaging and other related industries. 产品特点： Honeycomb Cardboard Honeycomb cardboard is a light fixation and packing material, it based on the paper honeycomb, It was produced by putting two face paper on the upper and lower sides of the paper honeycomb, and then through the pressure and drying process. 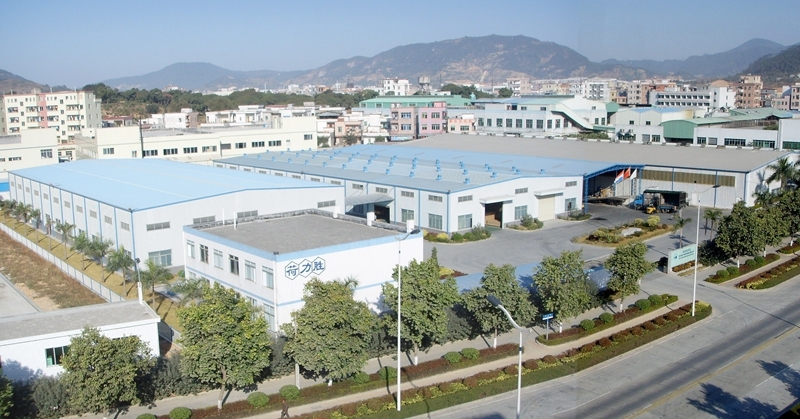 Characteristic: Light weight, high strength, good rigidity, stable. Application: Honeycomb Cardboard can be used to replace the wood packaging and EPS buffer material which is available to a variety of product packaging. 产品特点： Honipan：Honipan® is a kind of honeycomb composite board. Honipan used high-quality chipboard or MFCB to be panel, and put paper honeycomb in the middle of honipan. Honipan can be used in furniture, different panels can meet different needs of contemporary design. Characteristic: High texture appearance; Light weight; High bending resistance; RecyclableApplication： 1、Honipan® can be widely used in various interior decoration，such as clapboard, ceiling etc. 2、Honipan® also can be used in furniture components, such as holder, desktop etc. 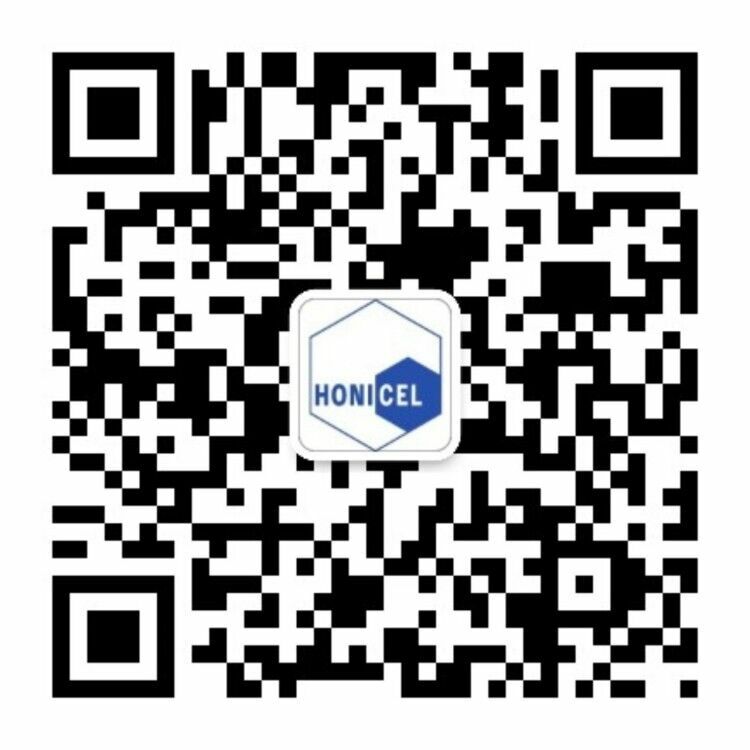 Honicel Honeycomb Material Holdings Ltd. is a high technologic enterprise which was founded by Dr. Wen-ming wang and the Netherland Honicel International Holdings Ltd. Its holding companies include Qingdao Honicel Honeycomb Material Ltd、 Wuhan Honicel Honeycomb Material Ltd 、Honicel Honeycomb Changshu Branch and Honicel Honeycomb Shunde Branch .After 20 years development, Honicel has built a set of high-tech honeycomb material industry system with Chinese characteristics, Honicel promoted the development of honeycomb material in China, and made tremendous contributions for saving wood.